Five men from Alexandria were charged Wednesday with plotting terrorism in Pakistan. A Pakistani court formally charged the men, ages 18 to 24, with six counts of violating state and anti-terror laws and accused them of contacting militants on the Internet, according to their lawyer, Hassan Dastagir. The men -- Umar Chaudhry, 24; Ramy Zamzam, 22; Ahmad A. Minni, 20; Waqar Khan, 22; and Aman Hassan Yemer, 18 -- pleaded not guilty. "The court brought charges of terrorism against my clients and fixed March 31 for the next hearing in which the prosecution would produce evidence and witnesses," Dastagir told Reuters. Lawyers for the men said the trial should take about six months, and would be held in a special anti-terror court before a judge, according to the Washington Post. If convicted, the men face potential life imprisonment. Five Muslim men from Alexandria are charged in Pakistan with planning attacks in Afghanistan and on U.S. bases. The five Muslims were arrested Dec. 8 in Punjab province at the family home of Khalid Farooq Chaudhry, the father of one of the men. They had been reported missing by their families just after Thanksgiving, after one left behind a farewell video showing scenes of war and casualties and saying Muslims must be defended. Pakistani police have publicly made several accusations against the young men, claiming the suspects emailed Pakistani militants about attacking their country and Afghanistan, and of wanting to fight alongside the Taliban. But the men insisted they wanted to go to Afghanistan for charity work, according to the BBC. 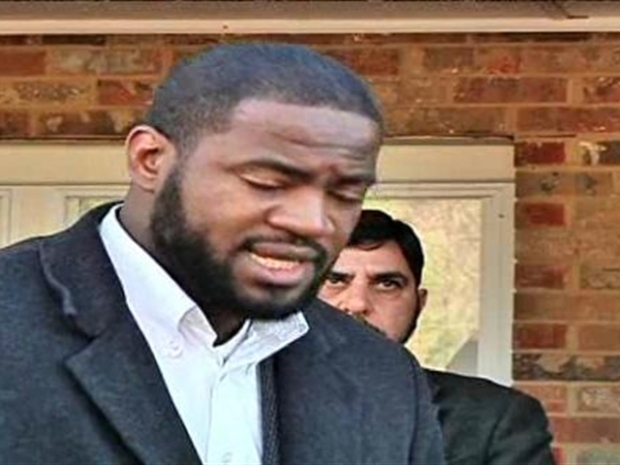 And, before an earlier hearing in January, Zamzam told reporters: "We are not terrorists. We are jihadists, and jihad is not terrorism." Pakistani police officials have identified Zamzam, a Howard University dental student, as the ringleader of the five men, and sources familiar with the investigation have said he is the man in a video that the men left behind in the U.S. A prominent Muslim leader said the video had a disturbing farewell tone. Officials at the Federal Bureau of Investigation have also been investigating the men, but so far, there are no plans for charges against them in a U.S. court.